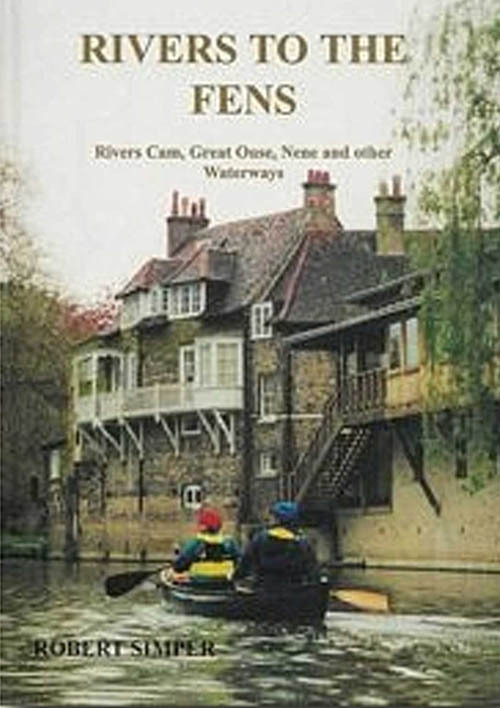 This book is the latest edition in the highly popular series about the rivers of eastern England. These books are highly informative with original material and enjoyable to read. Published 2000, Hardback, 152 photographs, 2 maps and 2 line drawings in 82 pages. 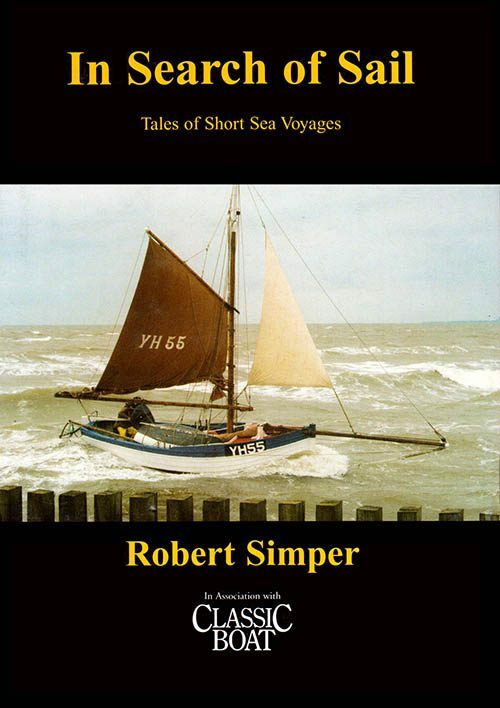 The photographic history of the rivers to the Fens mostly discusses the different types of boats and the way they were used on the waterways to the Wash. There are wonderful Victorian and Edwardian photographs of sailing parties on the rivers and more recent photographs of sailing and rowing events. Traces the decline of Fen barges and the rise of leisure boating. The book starts with the Backs and punt building at Cambridge. 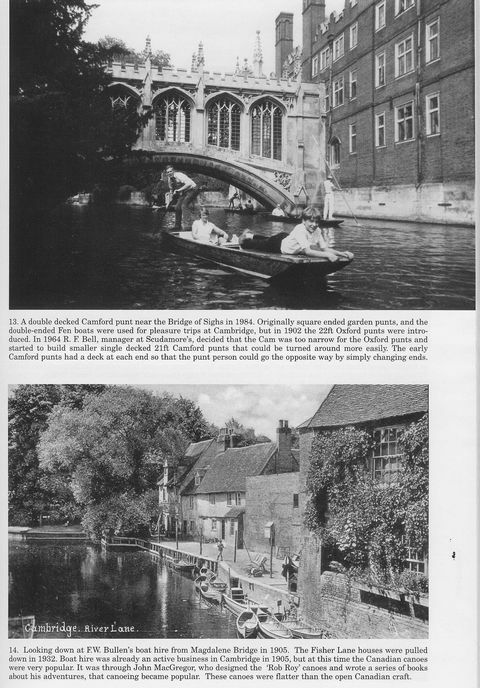 It covers early Cambridge boat builders such as Sanderson and H. C. Banham. Also the University rowing clubs and the early sailing and motor boat clubs, both at Cambridge and down at King’s Lynn. Also trade to King’s Lynn and yacht clubs there. The River Great Ouse is traced from Bedford down through St Neots, Huntington, St Ives and Ely to the Wash. 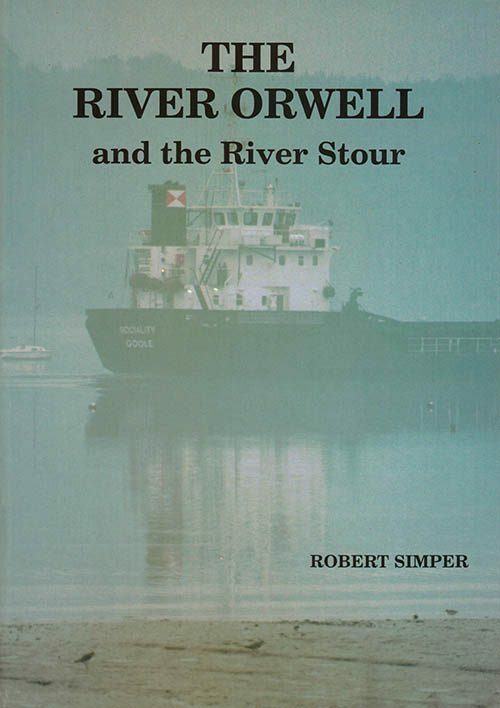 It tells of the exciting period when the river was reopened for navigation. The marina at St Ives was the first of its type in Britain and since its opening nearing fifty years ago leisure boating has spread to all the Fen rivers and waterways. The River Nene is traced from Northampton down to the ports of Wisbech and Sutton Bridge. The opening of Oundle Marina is remembered as well as the days when sailing barges brought in grain to Peterborough.